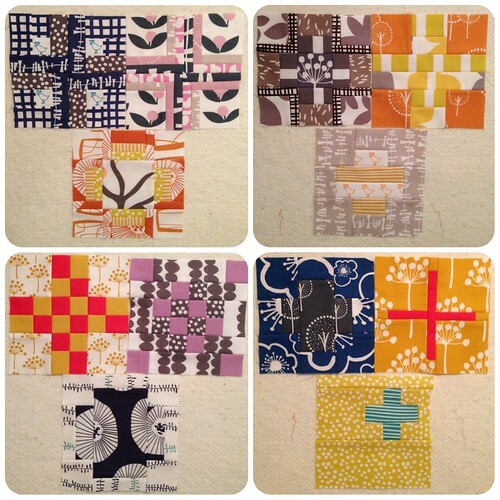 Since this is the year of long term quilting projects, I have not had many finishes lately. But I thought I'd give an update of what I have been working on lately. 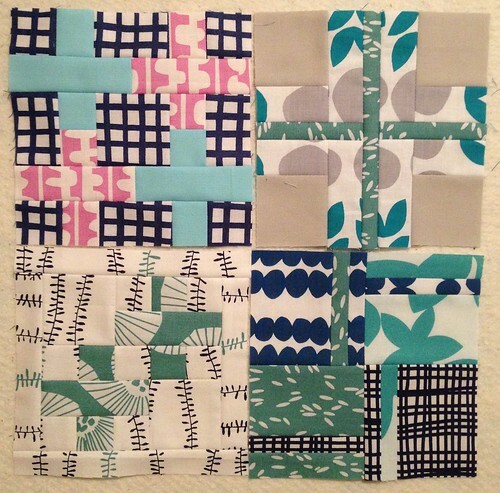 First off, the hexy quilt. I have now stitched together most of the quilt top. It is still in five pieces that I have to finish stitching together. 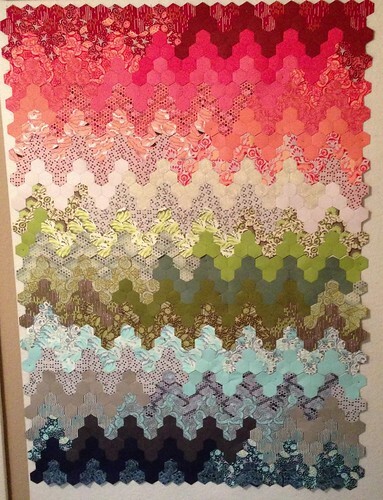 I am trying to get this finished this summer in time for Tula Pink's next quilt kit goes on sale in September. Since I have kept my scraps from the last two and a half years of quilting, they have accumulated to fill a large tote bin. So I spent much of the last 10 days cutting those scraps down into sizes that I use most commonly, 2.5", 5", 10" and 2.5" strips. 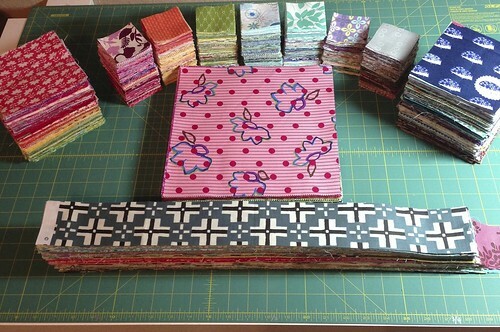 Now that they are nicely organized, I am ready to go on quite a few scrappy quilts. Third, I have started the Tula Pink 100 blocks. 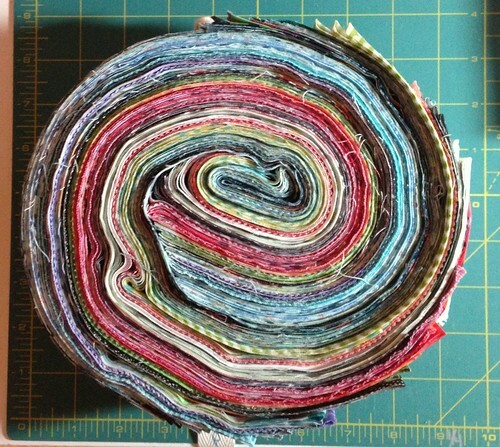 It is a book of 100 6.5" blocks that I am piecing over the next however long. I have done blocks 1-16 so far. So that is what's keeping me busy besides work, Derek, the pups and everything else. I'll be back in a few days with an adorable baby quilt that I finished for a baby shower a couple of weekends back.